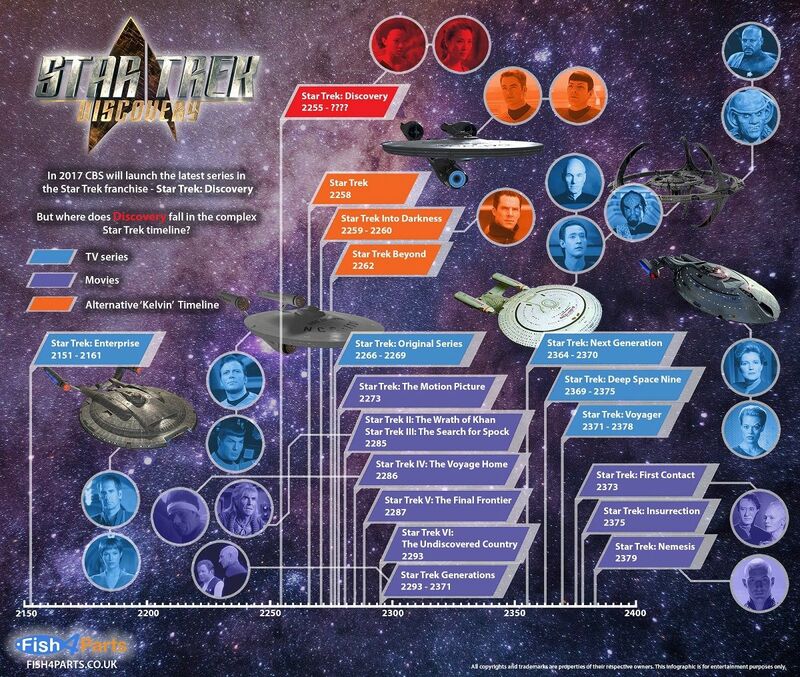 Star Trek Discovery #Infographic ~ Visualistan '+g+"
In 2017 CBS will launch the latest series in the Star Trek franchise - Star Trek: Discovery. 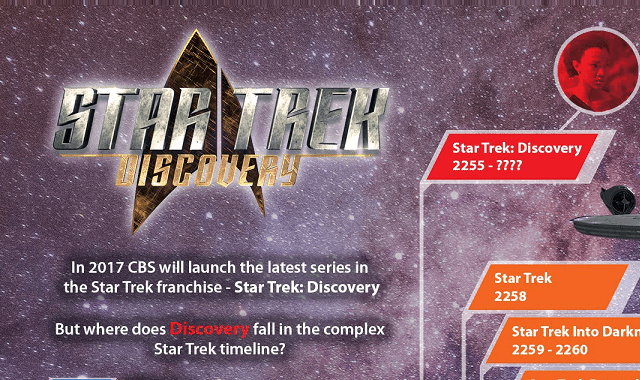 But where does Discovery fall in the complex Star Trek timeline? Have a look!